A light flavoured Virginia tobacco that is light, warm, cosy and comfortable. 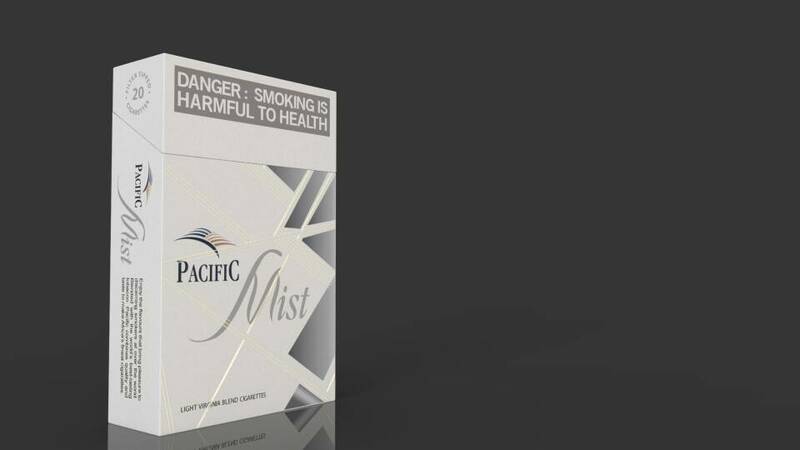 Pacific Mist is enjoyed by the young sociable individual that regards smoking as a social habit. 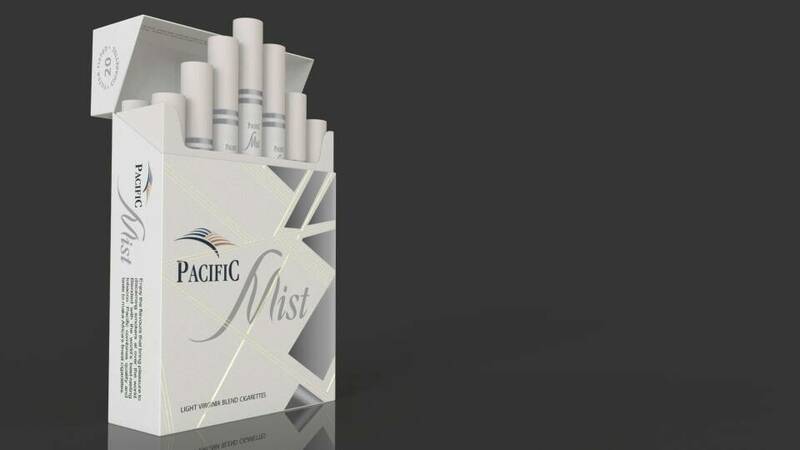 Appreciated by refined smokers with sophisticated smoking driven by the desire to enjoy the finer things in life.